Ghale Gaun, at the altitude of 2016m above sea level, is a beautiful Gurung village in Lamjung district. 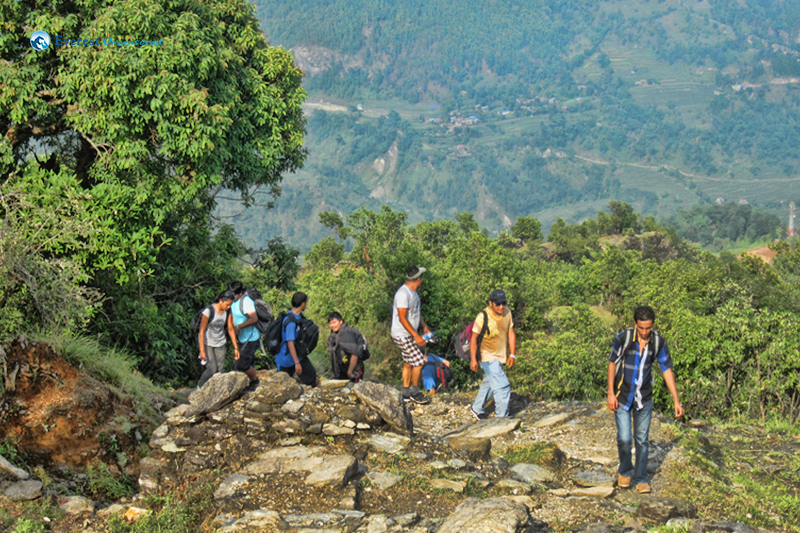 This hike offers you a magnificent view of Machapuchhre, Annapurna, Annapurna II, Lamjung Himal, Bouddha Himal, Himchuli, and many other smaller peaks. 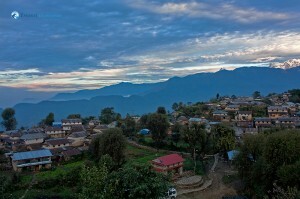 It is a culturally rich perspective on Nepal. 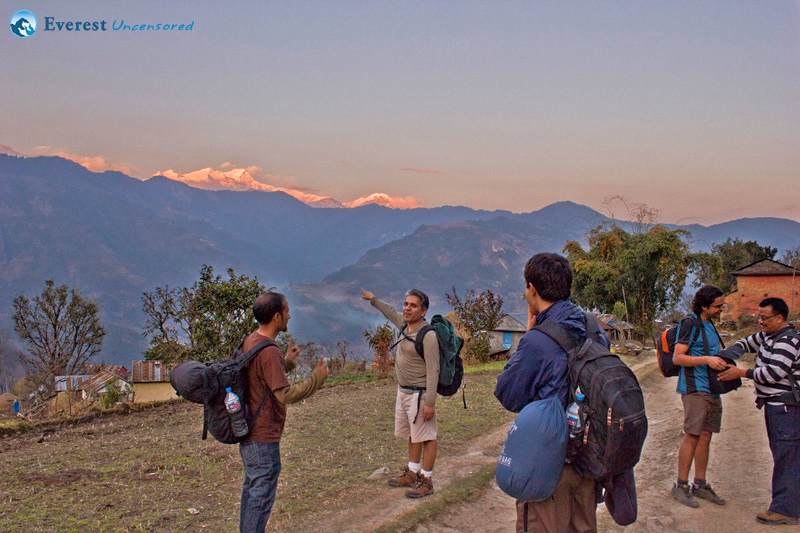 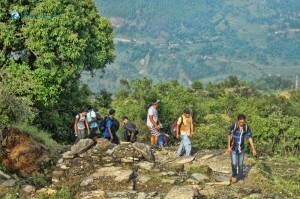 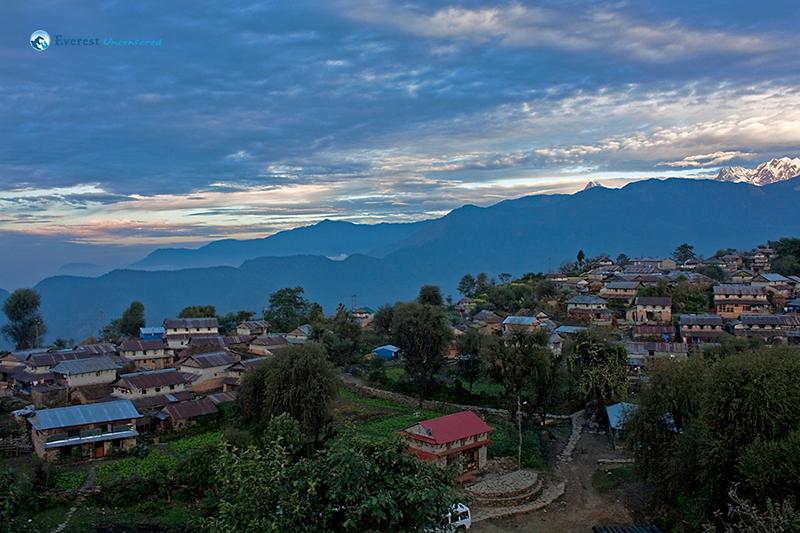 Aside from the views you experience the warm and sincere hospitality of the Gurung people. 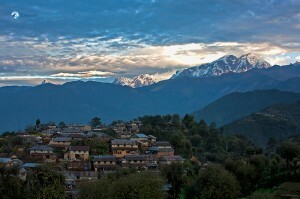 Talangyo Lake, Utter Kanya Temple, Pempro Fall, Batase Cave and the Khudi hydroelectric dam sites are places that interests the tourists at Ghale Gaun.